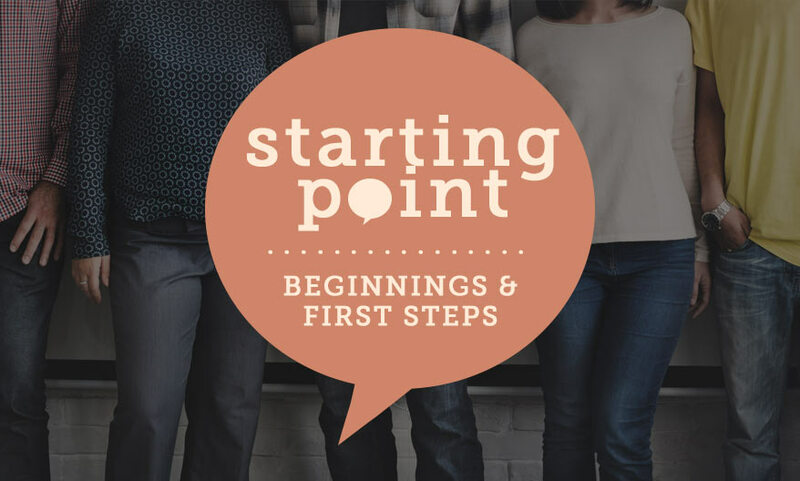 Starting Point is a discussion-based, conversation-focused class for people who are curious about God, have a new relationship with Jesus, or are returning to church after being away for a long while. Each class covers a specific topic like "What is faith?," "Who is Jesus," "What does grace mean?" Rather than lecture, a class leader introduces a short video presentation and facilitates an open and frank discussion about the video topic. Class members can expect a safe and welcoming environment where no questions are off limits. Our hope for those who participate in Starting Point is that they will obtain an accurate understanding of what a relationship with God could look like and how to explore it further. Register below to find out when our next class begins. Want more information about who this class is for and what it covers? Click HERE to watch a short video. To preview a sample of what we will cover in class, watch this VIDEO.